My neighbor Katie is a wonderful cook! 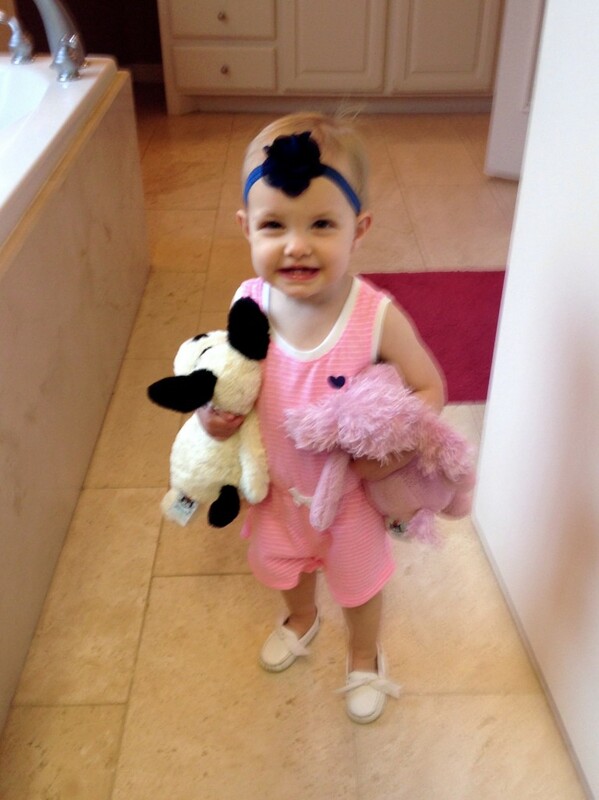 One time when Matt was out of town, she invited Harper and me over for dinner. Everything she cooked was awesome, including her sweet cornbread muffins. 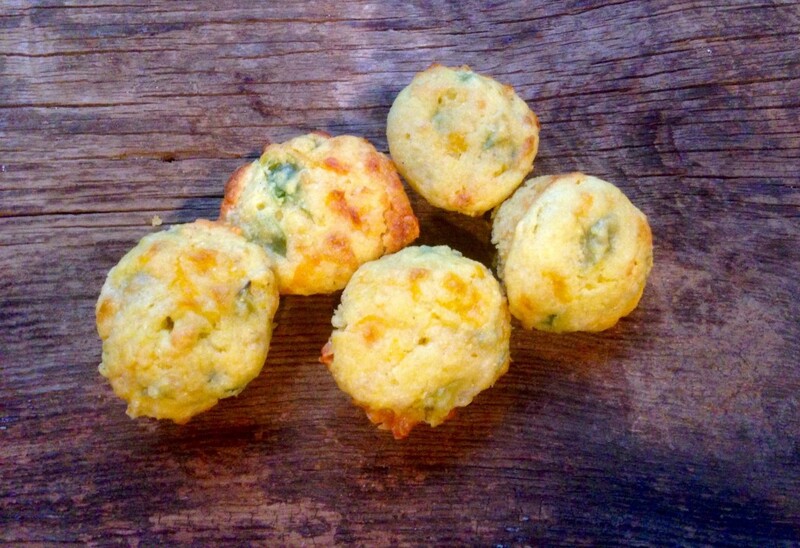 Since I needed a recipe, I got on Pinterest and searched for corn muffins using Jiffy corn muffin mix. 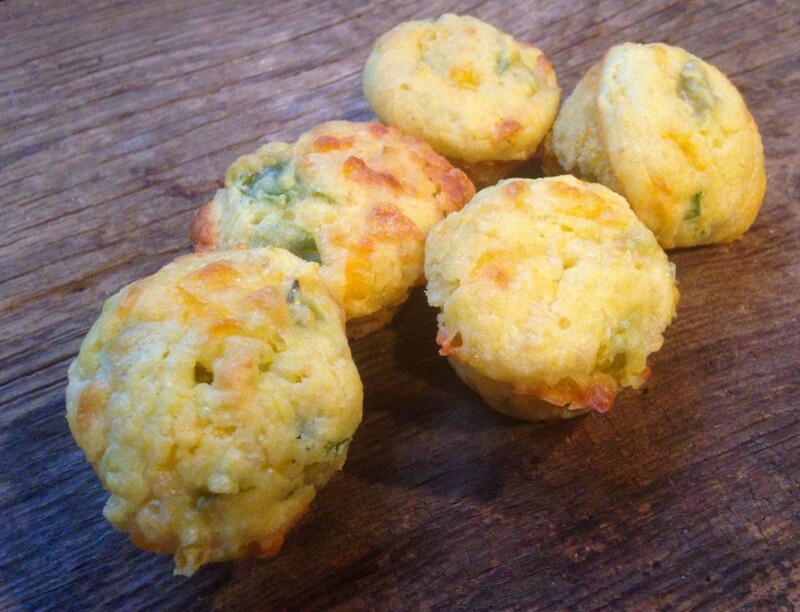 Instead of the sweet version Katie made, I found these savory jalapeño cheddar cornbread muffins from Love+Butter. They are really good! Matt loves them, and I love how easy they are to make. 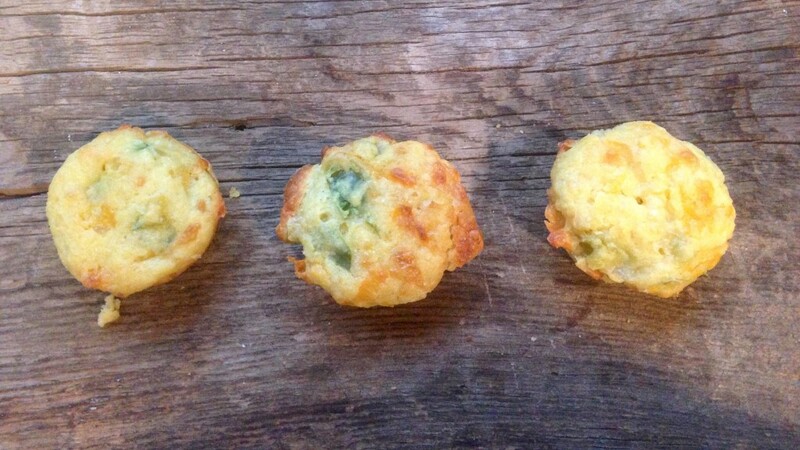 They kind of remind me of my summer bounty corn casserole in muffin form, and with a kick due to the jalapeños and chopped green chilies. I like to make these with chili or sloppy joes. Sooo good! Harper loves corn, but doesn’t really like these due to the jalapeños and green chilies. She can’t handle spicy. (She’s crazy, right!) Not a true Texan you ask? We’ll continue to work on her. Lol. My dad is from Kentucky, and hated salsa and Mexican food when he first moved to Texas. Now Mexican food (Mexican food in Texas is actually called Tex-Mex), is one of his favorites! 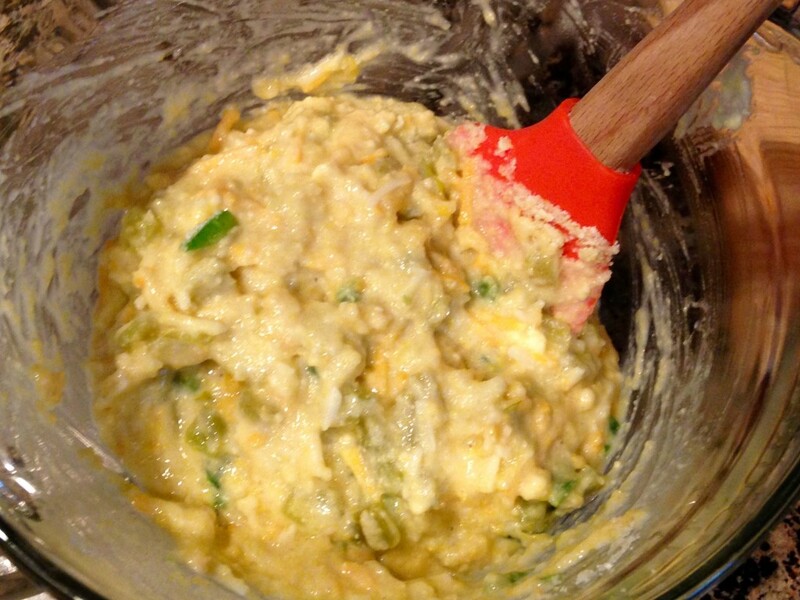 In a medium bowl, mix egg, chopped green chiles, and cream style corn. Add cheese and diced jalapeños and mix again. In a large bowl, empty the box of Jiffy corn muffin mix into a large bowl. Form a well in the center. Add the wet ingredients and stir until just combined. 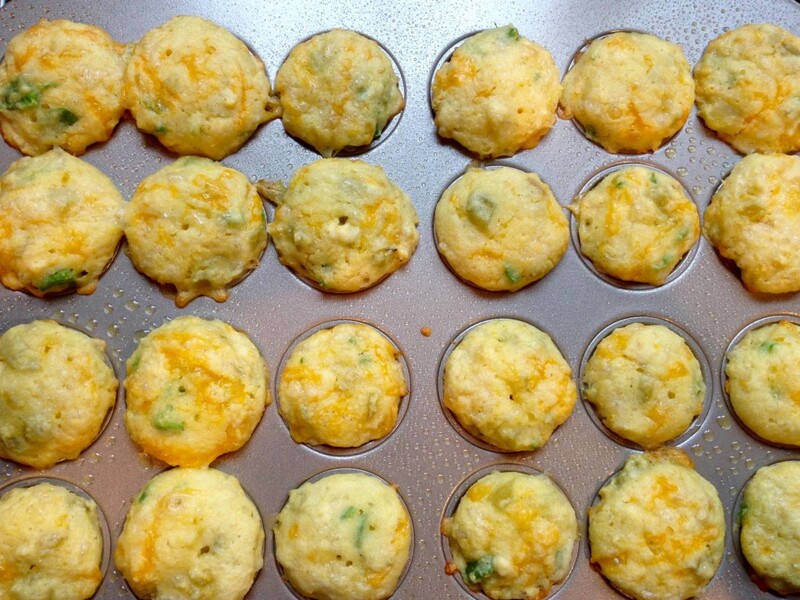 Spray a 24-mini muffin pan with nonstick cooking spray and spoon in the batter. Bake for 15 minutes, or until toothpick inserted in the middle comes out clean. 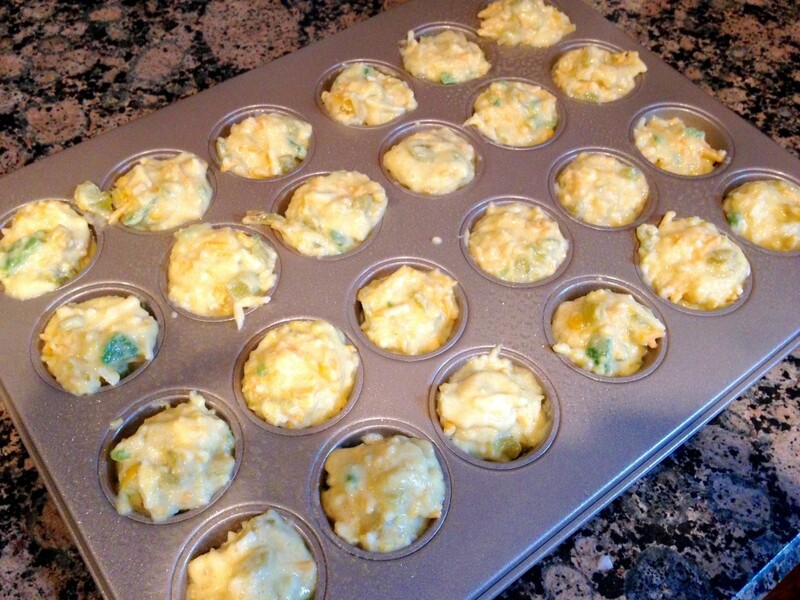 (If you are using a standard 12-cup muffin pan, increase your bake time to 20 minutes.) Let cool on a rack, then serve.